Our website has been designed to provide information about our products and services. 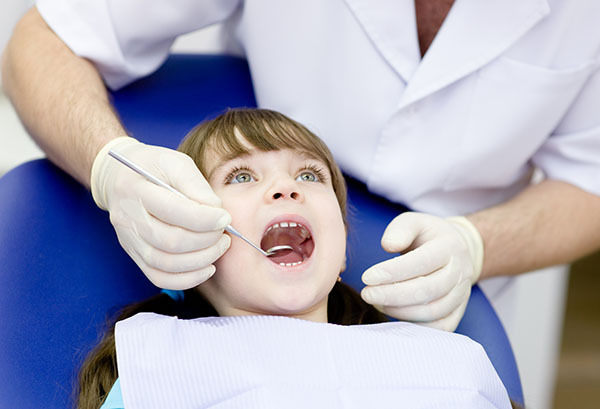 The information, tools, videos, social media links, reviews, and applications featured on our website are collectively referred to as “Grand Parkway Pediatric Dental services”. © 2019 Grand Parkway Pediatric Dental. All Rights Reserved.